Zoya Stevie is this gorgeous sparkly lavender polish that is meant to be textured. Textured nail polish is all the rage – from feathers to micro beads, it’s been here for a while. 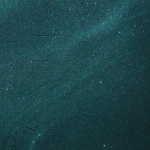 Since it seems like something people like, Zoya has put their own line out of textured polishes called Pixie Dust. Definitely a cool one – that’s for sure. I have the whole set of them, but wanted to play with just this one first. This is Zoya Stevie. According to the Zoya website it is described as a violet sparkle…to be honest, it falls between more of an amethyst and violet. It is still beautiful and part of Zoya’s Summer 2013 collection. It’s fun, sparkly and really easy to use. Drying time is fabulous – I had used three coats and was fairly good to go in fifteen minutes. I didn’t apply a top coat because I wanted to see how I’d fare with just the Pixie Dust alone. 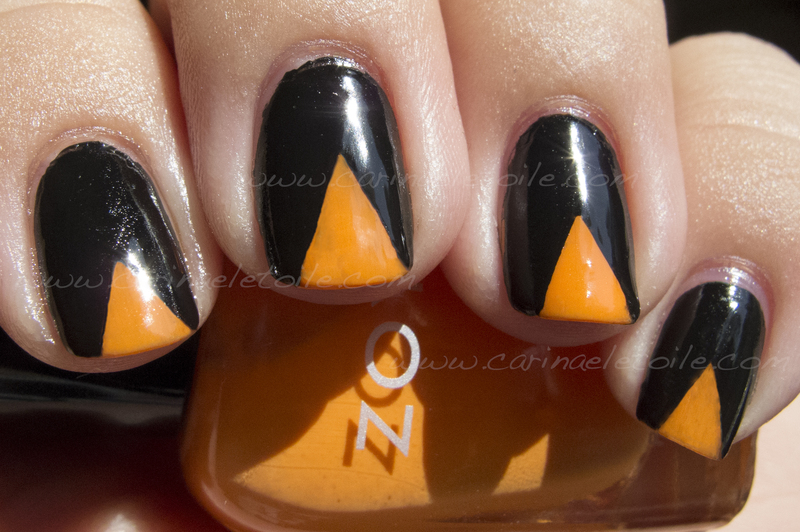 I know a lot of other bloggers have put a top coat on it, but I had no desire to do that. 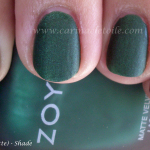 However, I’ve seen pictures of Zoya Stevie with a top coat on and she is GORGEOUS. That all aside, I really like the idea of this kind of textured polish, but I will be a bit more cognizant when I apply it next time. Out of habit I ‘wrapped’ my nails – meaning I also applied the polish to the tip of my nail as well as slightly under it for longevity. Longevity was good, but I can’t even tell you how many times I snagged things – my favorite silk blouse, a friend’s couch (YIKES!) and even my husband’s jacket! 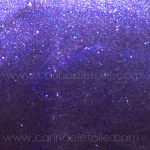 The texture of Pixie Dust is a bit grittier and more coarse than other textured polishes. That warning aside, as long as you don’t wrap your tips, you should be all right. If you’ve liked what you’ve read, please click the Like button at the bottom. As always, please click on the image to see it in its original size. Think Zoya’s Pixie Dust collection is for you? Why or why not?